There are no upcoming “Express Class” classes on this day. Please bring water. Water is only available for purchase. No water cooler for fill ups. Towels and shoes are complimentary. Please park in the lot behind the building or any street parking. DO NOT park in our neighbor's lot, Olinn Mott. Vehicles parked there during or before their business hours may be towed. Please park in the back of the building. DO NOT USE THE OLINN MOTT PARKING LOT. Our Partnership with them ONLY extends to AFTER 6pm on weekdays, and Sunday classes. Vehicles will be towed if parked there before 6am. There is plenty of street parking if the lot is full. The entrance is in the front of the building, directly on the corner of W Kennedy Blvd & Albany Ave. 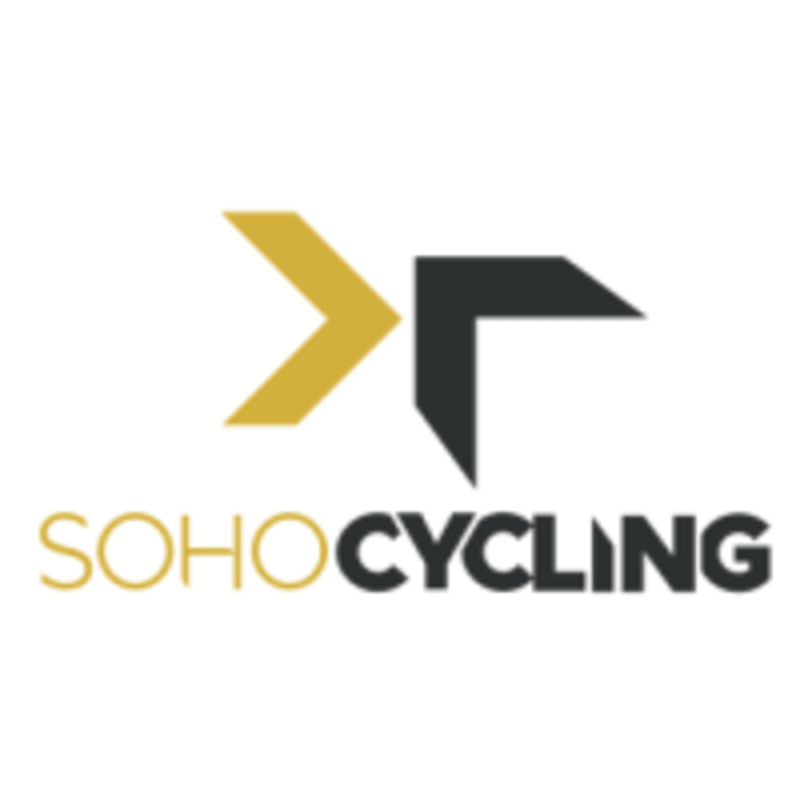 The studio just underwent a huge renovation and now includes many amenities such as Locker Rooms, Showers, Grab & Go Smoothies, a Coffee Bar and a all new SohoCycling retail area.